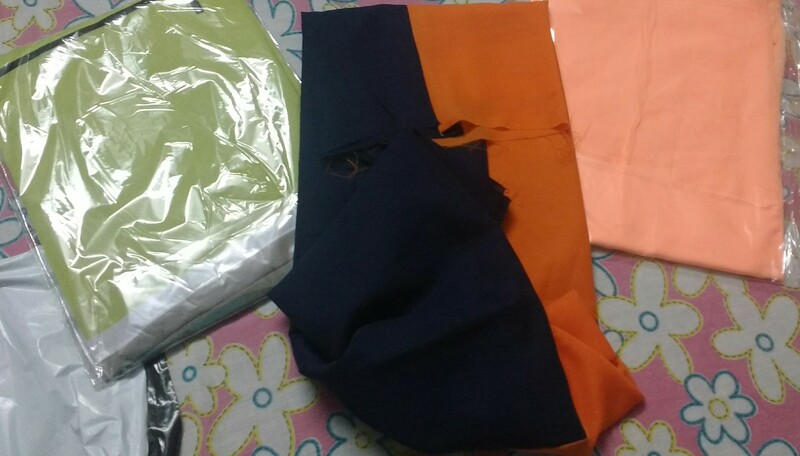 I placed an order for 4 Kurtis from the website www.kemioon.in. I paid cash on delivery. The amount was Rs. 1452.00. When I opened the parcel I was shocked. They sent me mere 3 pieces of polyester cloth. They have cheated me.There is no way to contact them now.The number they have given does not exist. I am duped of my hard earned money. Please note I am complaining on behalf of all the cheated customers because when I went through the company's Facebook page I found that the company is a fraud company and they are looting people by sending them a mere piece of polyester cloth. I request your team to please help all of us in nabbing this company.